*This giveaway is sponsored by ERA Organics. All opinions are my own. Taking good care of your hair is essential. Between all the coloring, heat from a hair dryer and flat iron, and other things, your hair can easily get damaged. Finding a good shampoo and conditional is essential. I think you are going to love ERA Organics Natural Shampoo and Conditioner. You don’t have to have dull lifeless hair! These products will help you strengthen follicles, fight frizz, prevent breakage, strengthen and moisturize your hair and scalp with our robust 9-in-1 hypoallergenic shampoo formula. And if you don’t love it – you will get your money back! The ERA Organics Natural Sulfate-Free Moisturizing Shampoo is a sulfate-free, moisturizing shampoo that includes ingredients to nourish from scalp to split end, including organic Argan Oil, Aloe Vera, Kiwi Extract, Kukui Seed Oil, Marula Oil, Moringa Seed Oil, and Meadowfoam Oil. The natural and organic shampoo ingredients are paraben free, SLS free, sulfate free, non-toxic and cruelty-free. Proudly made in the USA. You always need a great conditioner to go with your shampoo so they compliment each other. The ERA Organics Premium Natural Hair Conditioner. The natural and organic hair conditioner with ingredients proven to give you stronger, healthier, more luxurious hair. Say goodbye to brittle, frizzy, unmanageable dry hair. The robust, award-winning natural and organic formula is designed to nourish your hair from root to tip. Whether you have dry hair, dry scalp, curly hair or damaged hair- get thicker, more manageable hair you’ll love. It has ingredients your hair and scalp will love, including Argan Oil, Kiwi, Pomegranate, Kukui Seed, Ginger Root, Burdock Root, Aloe Vera, Sunflower Seed Oil and more. Best conditioner for damaged, dry hair. It is also Silicone free, sulfate free, cruelty-free with no parabens, toxins, SLS, alcohol and it is non-toxic. and actually good for your hair. Well, what if I told you, I found a way to do just that- but without the painful plucking!? Well, there is!! 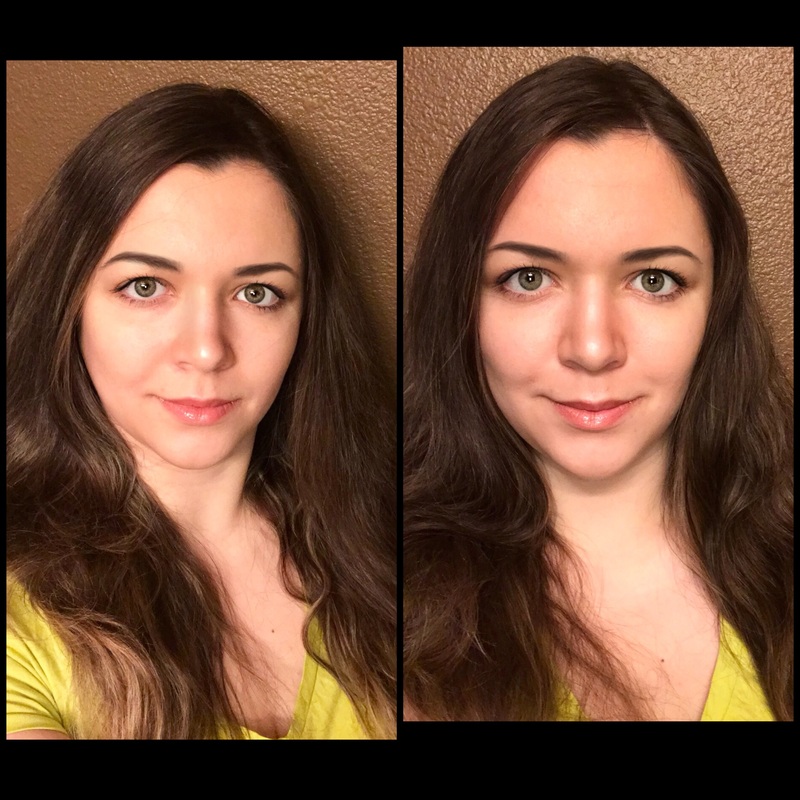 Ladies and Gents, you absolutely can cover the grays in less than 5 minutes! 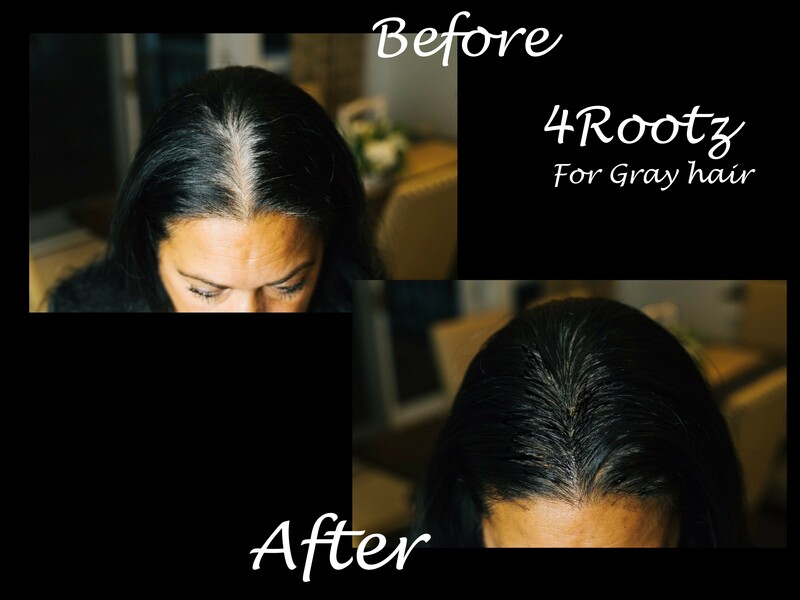 4Rootz™ covers gray in the amount of time it takes to style your hair! The cool thing about it is, not only is it super quick and easy, but its completely mess-free too! No messy powders, no tricky hair mascara, just an incredily super easy-to-use tinted styling gell that will completely cover the grays from roots to ends – AND keeps them covered until your next shampoo! It easily washes out too when it comes time to shampoo too! This super versatile gray-covering styling gel not only helps you style your hair while covering your grays seamlessly and easily, but it also makes your hair look healthier too! I love that I can use this all-in-one styling/hair coloring gel to cover the grays, touch up my color, style my hair, and add some shine too! Not only does 4Rootz take the stress out of covering those nasty grays, but it helps me save a bunch of time AND money too! The salon can be a lot of upkeep and expensive too, and if you’re going to be traveling for some time, the panic of seeing a few unsightly grays pop up can leave you dreading the day! Luckily, 4Rootz tucks easily into a purse or suitcase, ready to completely cover grays any time of day or night, at a moment’s notice, wherever you may be! Ugh, those nasty dreaded ingrown hairs! I’ve often wondered where they even come from and was actually surprised to learn that ingrown hairs actually occur after dead skin cells accumulate post hair removal. Eww! Pretty gross right!? These cells get trapped and can then cause those itchy, tender, painful ingrown hairs! Bump eRaiser was designed specifically by CaronLab (which has been around since 1979- creating top of the line professional salon treatments that can be used at home) to help prevent and eliminate ingrown hairs, redness, and bumps – so instead you’re just left with beautiful, smooth, healthy, happy skin after shaving and waxing! The line comes with 6 different products to ultimately get rid of those ingrown’s for good! 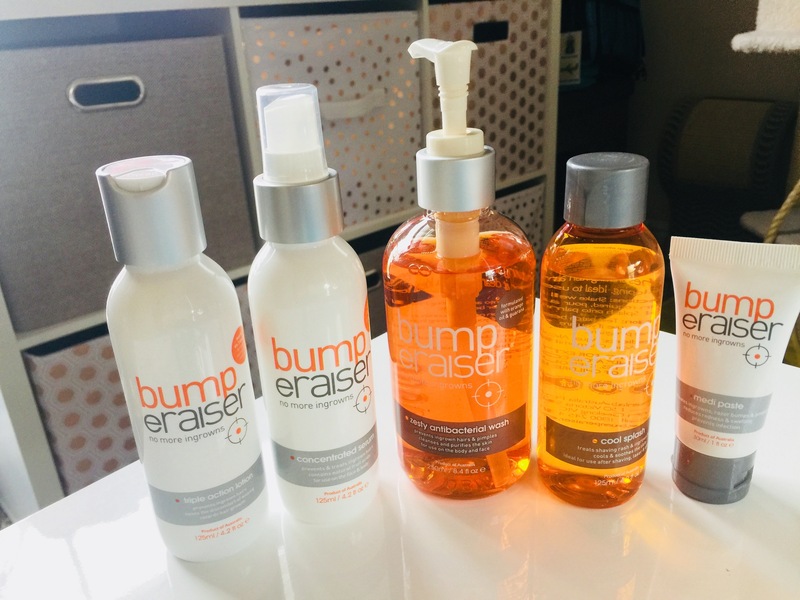 Bump eRaiser is one of the most popular and effective ingrown hair treatment and prevention ranges available in the world, and it’s no wonder! This stuff works miracles! Products include an antibacterial wash you can use in the shower before shaving to prep the skin. It contains tea tree oil, which is a natural anti-sceptic and anti-inflammatory that helps to cleanse and purify the skin. You will also find a soothing cool splash (no-sting!) treatment and exfoliating mitt in this line, to get rid of those awful dead skin cells I just talked about that are causing those ingrown’s! They also have a concentrated serum to blot on the skin after hair removal, and a triple action lotion for super hydration. The medi-paste is great to use when you already have ingrown hairs that need to be treated. It works hard to reduce swelling and redness as well as eliminates any razor bumps or pimples you might have as well!